You’ve decided to have nasal valve surgery. The thought of finally being able to breathe normally excites you, but you may still feel a bit anxious about the surgery itself. That’s perfectly natural, but knowing how to prepare – for the procedure and for your recovery afterward -- will give you confidence and peace of mind. That way, you can focus on the exciting part – the results. Snoring. Snuffling. If you can’t breathe normally or get a good night’s sleep, you could have a deviated septum, but you could also be suffering from nasal valve collapse. This is a common, but less well-known, cause of breathing problems. 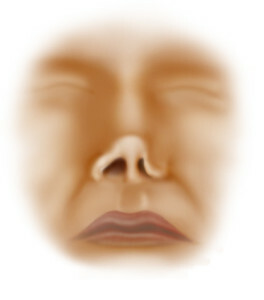 Nasal valve collapse, or vestibular stenosis, can affect just one side of the nose, or both sides. It can be corrected surgically, to restore normal breathing. 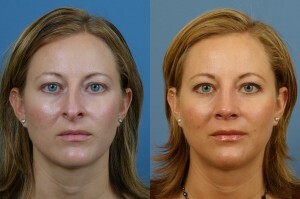 When you hear “nose job,” most people think of cosmetic surgery that changes the shape of your nose. But nose surgery, or rhinoplasty, can also correct internal structural problems so you can breathe better. Nasal valve surgery can be combined with a cosmetic procedure, if desired, achieving two goals at once. You have to breathe in order to live. 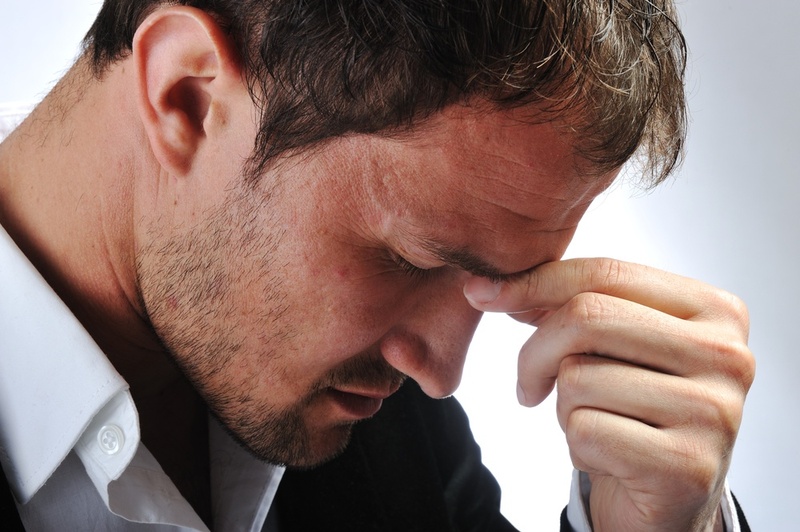 The inability to breathe easily can cause ongoing discomfort and frustration, and it can rob you of sleep. 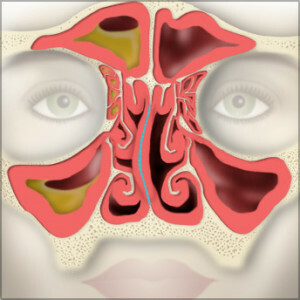 While everyone experiences nasal congestion from time to time, for some people it is a chronic problem. 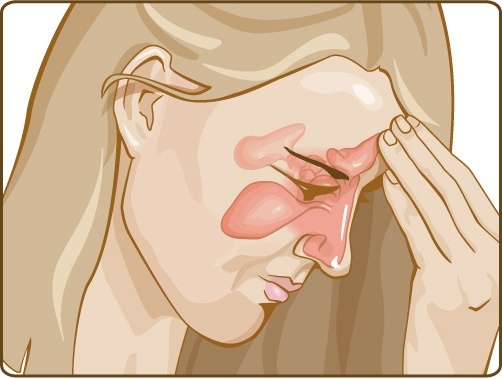 One common cause of chronic airway obstruction is nasal valve collapse, yet doctors sometimes overlook it when diagnosing sinus issues. 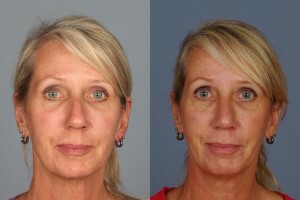 From patient references and before-and after-portfolios, you have heard and seen the benefits of your procedure. 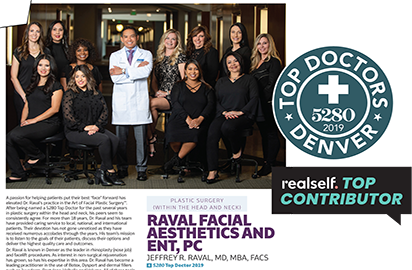 Investigate the surgeon’s commitment to your aesthetic, breathing, and overall health by seeing how they present risks of a Rhinoplasty procedure. If a surgeon answers to your concerns by listing only the physical risks of the procedure, this will probably not satisfy you. And, it shouldn’t. Through your own research, you probably already know the physical risks of nasal procedures. 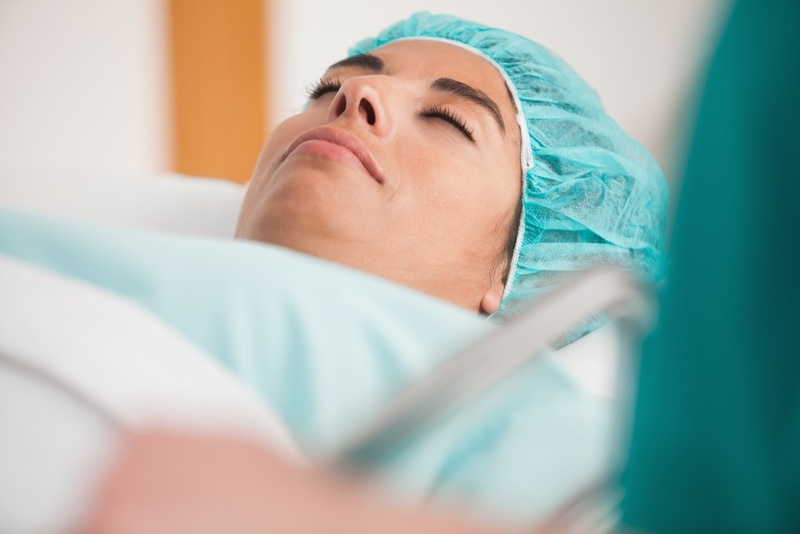 In truth, risks can begin well before your physical surgery depending on what you expect from the outcome and recovery.